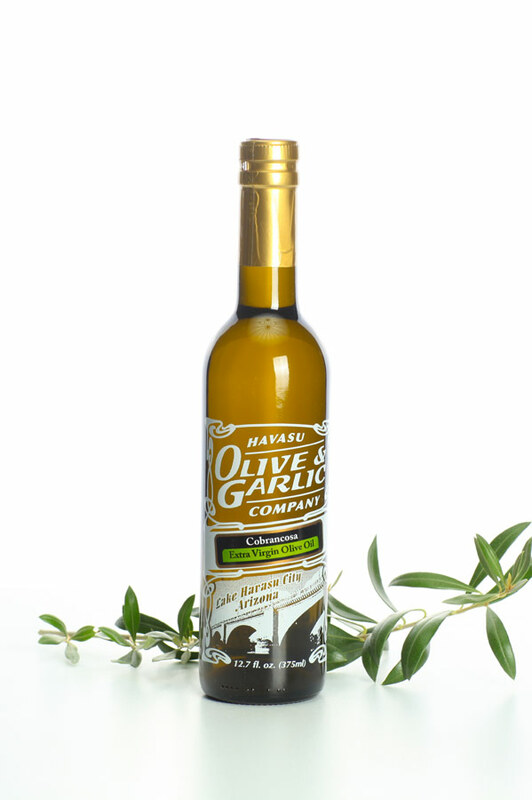 Product code: Cobrancosa EVOO Category: Extra Virgin Olive Oil. One of the best Portuguese oils we have tasted! This is a viscous oil with notes of creamy green almond and apple. It is a true medium intensity oil with a touch of bitterness and pepper!